Our menu is a delicious, eclectic mix of homestyle favorites, U.P. classics, and spicy Southwestern fare. You've never had food like this before! 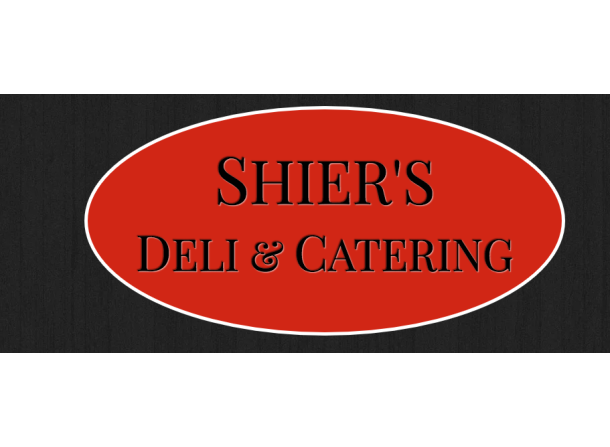 Shier's Deli & Catering is available to cater your next office meeting, graduation party, wedding rehearsal, or birthday party. Every Wednesday and Saturday our hot, fresh traditional "U.P." style pasties are available for dine in or for carryout. We make them from scratch, with freshly ground beef or chicken, rutabaga, potato, carrot, and onion. We serve them with house made gravy, or for the Yoopers, with ketchup. We also sell them frozen every day, until we are sold out.